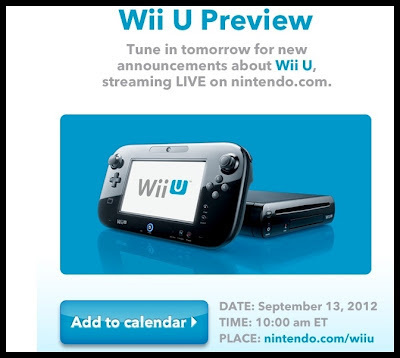 Nintendo is sending out emails letting fans know that they will be making announcement tomorrow (September 13, 2012) via a stream. My guess is they will be announcing release date as well with pricing details. Stay Tuned for more info. New PS3 Model Announced at TGS!! !